Vintage patterns are usually used and may be missing pieces due to use over the years, but many patterns can still be found that are unused. Then there's always the possibility of reproductions. 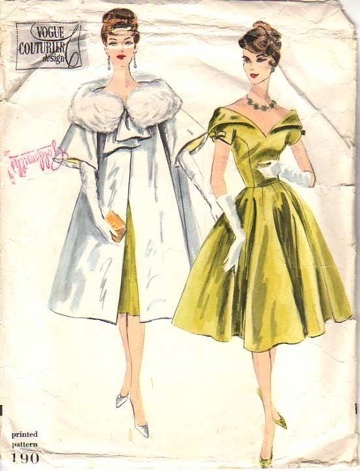 These are some of my favorite vintage sewing patterns. 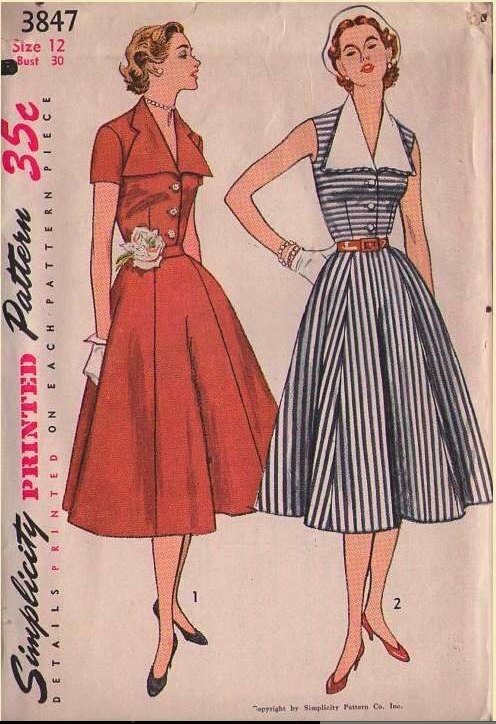 These types of patterns can be found at momspatterns.com. When they are really vintage, there's not an endless supply of every pattern. In many cases they are reproductions, so availability is good.